-Only his flim cn show u trailer mre tan d length of his flim. -He watches HD clearity evn on black&white telivision. 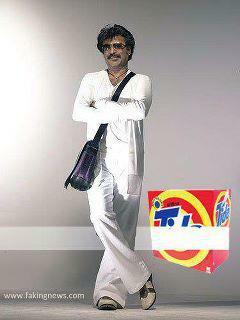 Once rajni was operated for kidney stone . . . .